Each week, Anker puts a new batch of its products on sale, mostly in limited quantities. Since they make quality versions of almost everything popular in tech accessories that a tech fan could want, there is typically something in the list that tempts me to pull out the credit card. 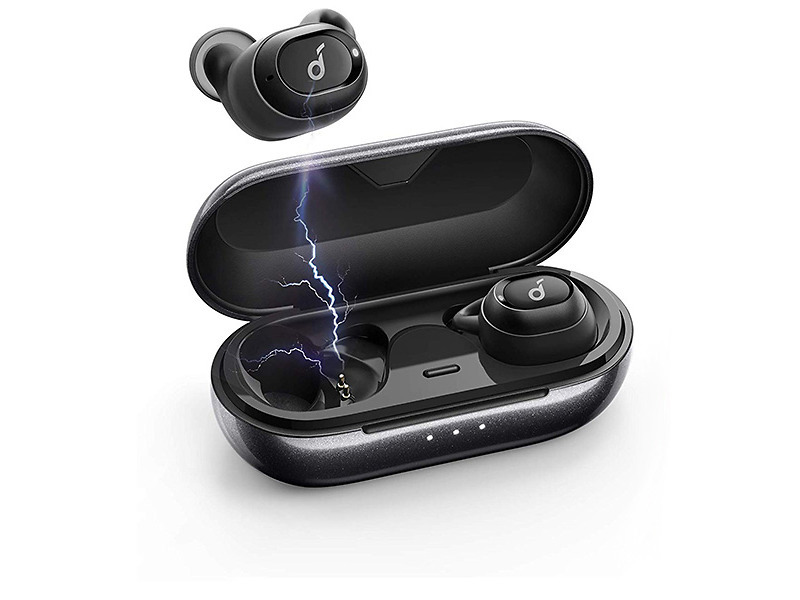 For example, this week, Anker’s Liberty Neo true wireless buds are a cool $15 off, which means they are now almost a 1/3 of the price of Samsung’s new Galaxy Buds. Their sporty Bluetooth SoundBuds are $8 off (just $17 now), various wireless charger stands and pads are deeply discounted (and bundled), and their Eufy smart home products have significant price drops. We’ve got links below, including codes for each if required. Time to shop, assuming you need goodies.